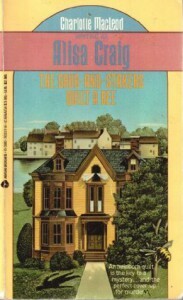 Years and years ago, I picked up one of the Grub and Stakers books, House a Haunt because of the quirky name and the allusion to a ghost story. I remember having to make myself finish it (I did that back then), but I couldn't remember why; it must have held some attractions because when I saw several for sale in the book room at Bouchercon, I bought them. Now I remember why I had to make myself finish. But I don't know that it's because the books are bad, or if, as I suspect, it's because they're meant to be a type of satire/humor that I'm not primed for. Alisa Craig is, after all, Charlotte Macleod, an author with more than a few awards and lifetime achievement honors under her belt. "I should hope so, egad," Arethusa replied. "I shall sit mumchance at the sideboard, like the twenty-ninth of February." "I have speculated, Dittany. I have also remarked the absence of smudges, stains, or deposits of bird droppings on his garments despite the fact that yon aforementioned ledges have visibly served as roosting places for our feathered friends for, lo, these many decades. I have concluded that it would have taken a degree of ingenuity, agility, and persistence most remarkable in an elderly man of sedentary habit and scholarly inclination for Mr. Fairfield to have accomplished such a feat." Most of that painful verbosity comes from two characters, a Regency Romance author, played to the hilt of stereotype in that way that usually the Brits do better than anyone, and the Sergeant, a Scotsman. 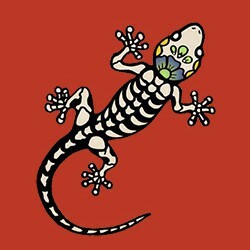 Another character is a famous author of westerns and he is also played to the hilt of stereotype. And it is hilarious - the book - on the whole, and the mystery was really clever. But it was often a slog getting through all that florid writing. If this book doesn't hold the record for the most occurrences of "forsooth" it must surely be a contender. The thing is, there's genius here; if Monty Python wrote a cozy, it surely would look a lot like this. 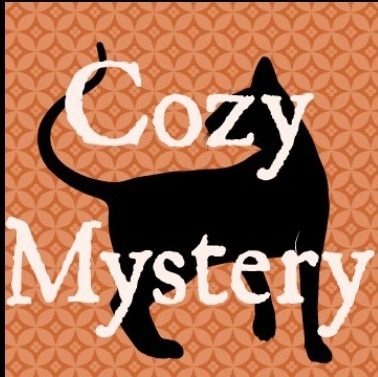 I read this book for the Cozy Mystery square in Halloween Bingo.